Rhonda Itaoui and Elsadig Elsheik, researchers for the Global Justice Program at the Haas Institute, have just publisjed this Reading Resource Pack on Islamophobia, as part of a larger project of documenting and countering this form of discrimination. 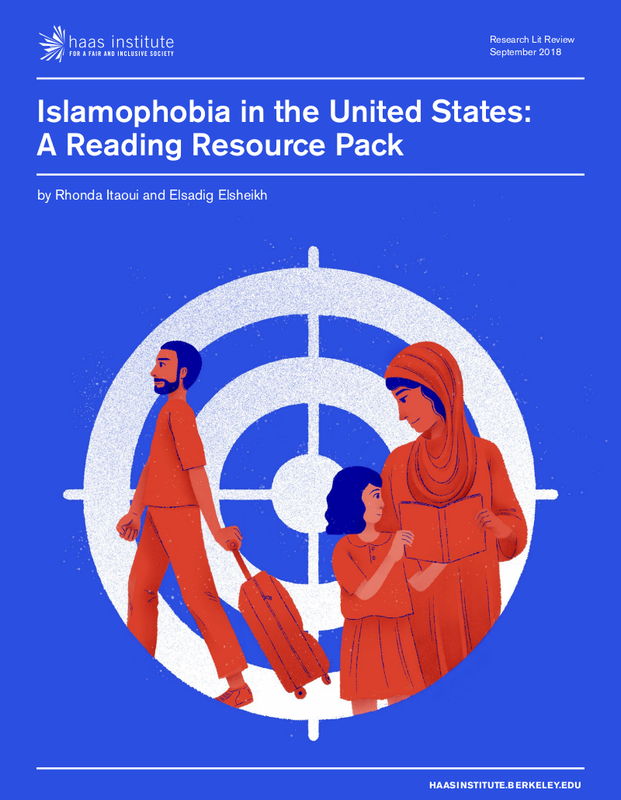 With the purpose of promoting the works and researches on Islamophobia among a more general public (the introduction to the Pack mentions activists, civil rights organizations, community workers, counselors, students, researchers, and policymakers, among others), the publication provides a thematic overview of current academic research focused on the United States. With the purpose of promoting the works and researches on Islamophobia among a more general public, the publication provides a thematic overview of current academic research focused on the United States. Unfortunately, not all of the publications enlisted are public or free, so it will depend on the resources of the specialists for them to use them. 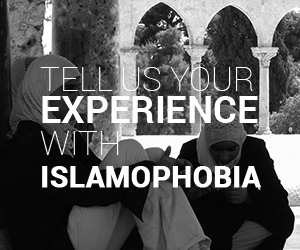 In spite of this, the big number of articles and authors working on Islamophobia cited, the fact that some of them are public and the wide idea this document gives, as a whole, of the different dimensions where Islamophobia is present makes it a very valuable and useful document for all people collaborating in the fight against Islamophobia.